This entry was posted in Green Party and tagged and sanctions, boycotts, divestment, Governor Andrew Cuomo, Middle East on June 5, 2016 by David Doonan. This entry was posted in Liberty/Free Market Parties and tagged Boston Tea Party, Darryl Perry, Darryl W. Perry, Israel, Middle East, Palestinian, presidential candidates on May 23, 2011 by Marc Montoni. Freedom Socialist Party: Stop the U.S./UN war against Libya! No foreign takeover of the Arab revolutions! Stop the U.S./UN war against Libya! This entry was posted in Socialist/left parties and tagged Freedom Socialist Party, Libya, Middle East, north africa, war on March 23, 2011 by paulie. 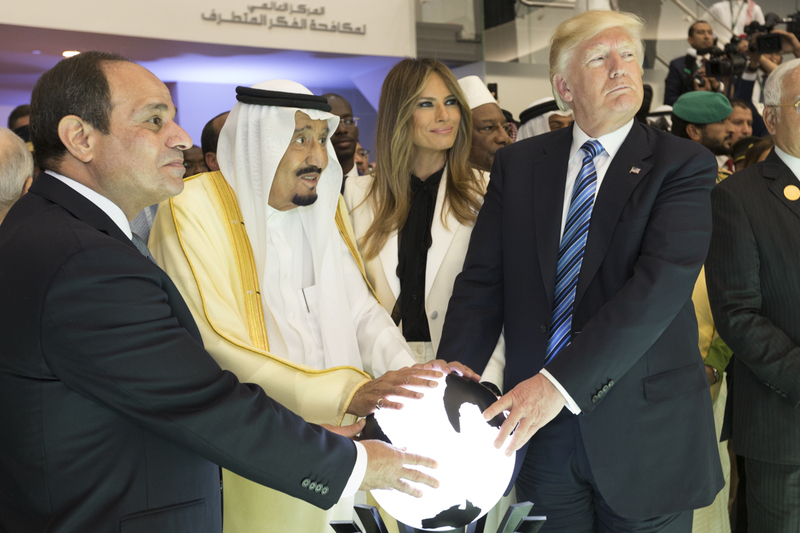 As in 1989-1990, when the Berlin Wall came down and former vassal states and imprisoned peoples in the U.S.S.R. were declaring their independence in rapid succession, it is clear that we are witnessing a momentous historical shift in the Middle East. Since the Soviet empire’s collapse, this has been the region of the world most dominated by authoritarian regimes — many of them, sadly, supported by the United States government. This entry was posted in Libertarian Party and tagged California, Middle East, San Francisco, Starchild on March 11, 2011 by paulie. The Peace and Freedom Party looks forward to the success of popular uprisings in North Africa and the Middle East, and in Madison, Wisconsin. We urge participation in actions in solidarity with workers in Wisconsin and elsewhere. This entry was posted in Socialist/left parties and tagged american intervention, Human Rights, imperialism, interventionism, Madison, Middle East, Peace and Freedom Party, solidarity, Wisconsin on March 4, 2011 by paulie.